This really pretty blush-coloured wine looks so elegant side by side with this week’s dish. It’s got a lovely appley peachiness to it, and enough edge to work with the rich, savoury duck egg. 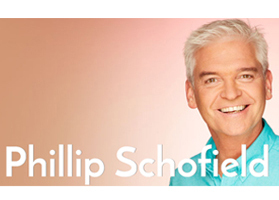 Read more from Phillip Schofield here.